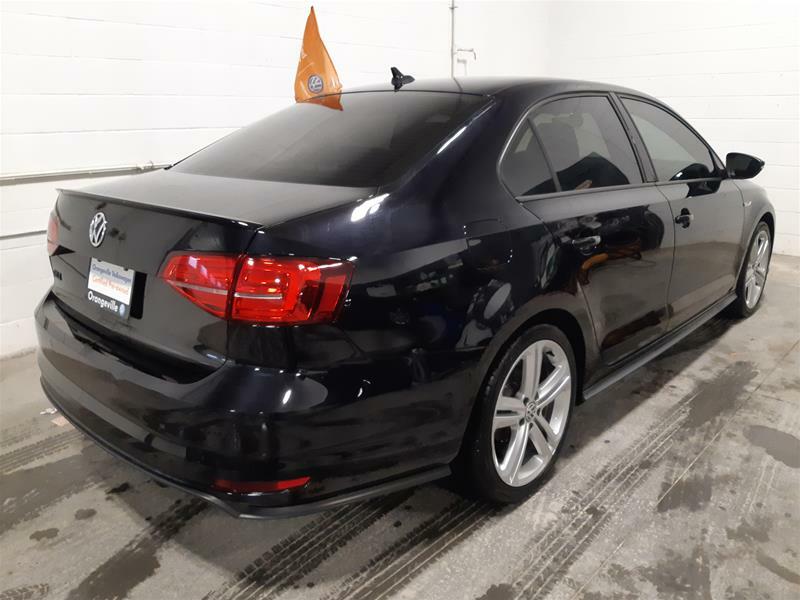 ONE OWNER & CLEAN CARFAX VEHICLE! 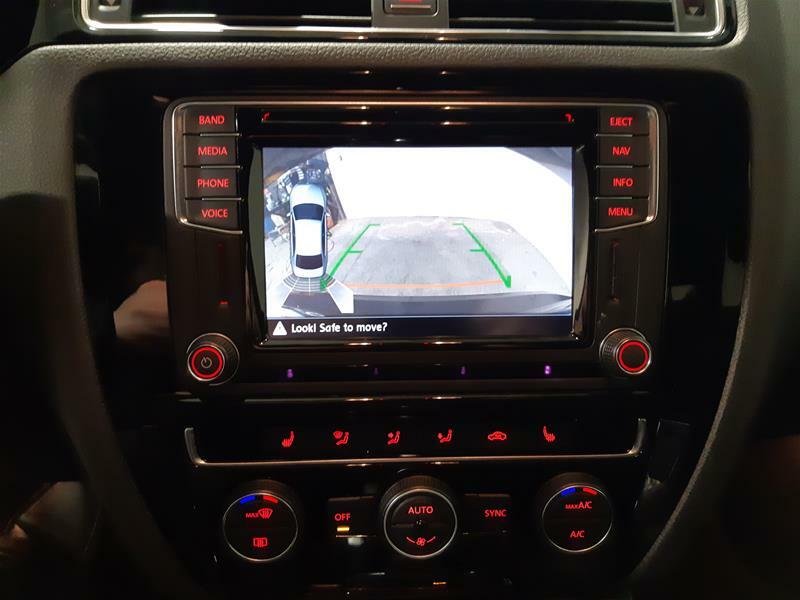 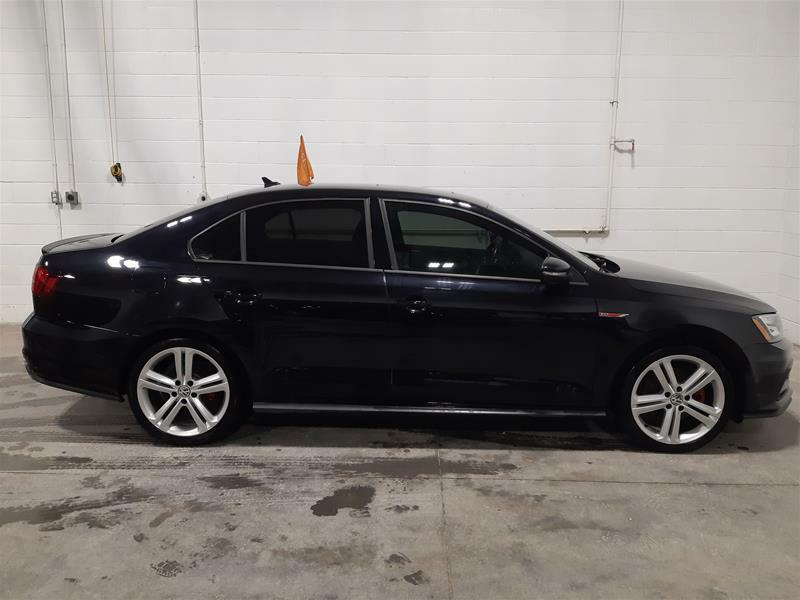 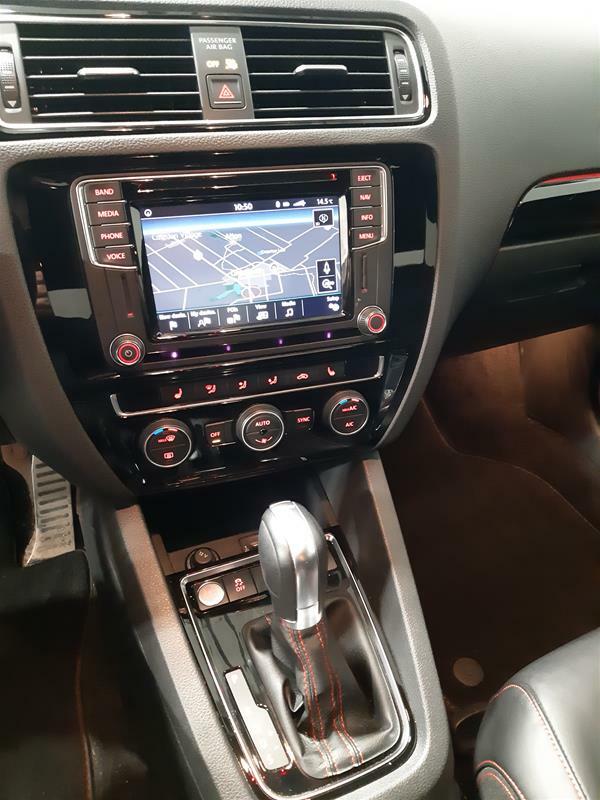 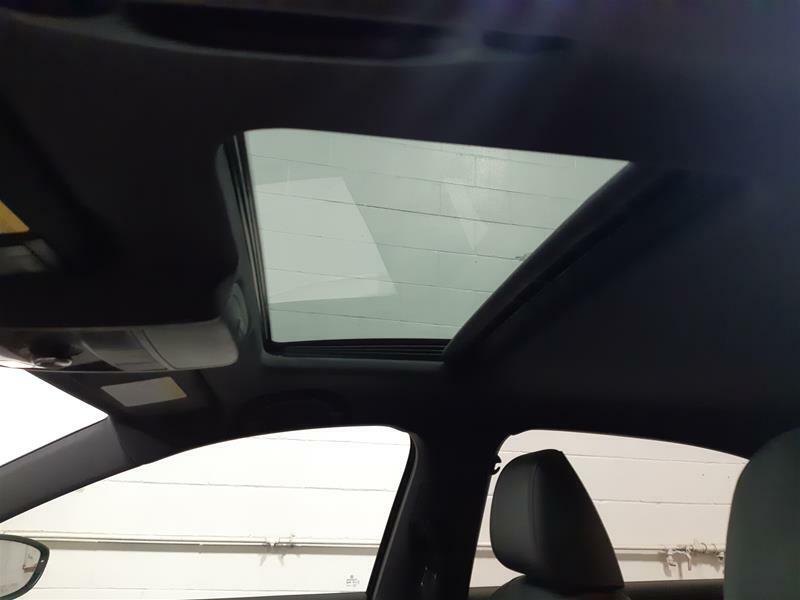 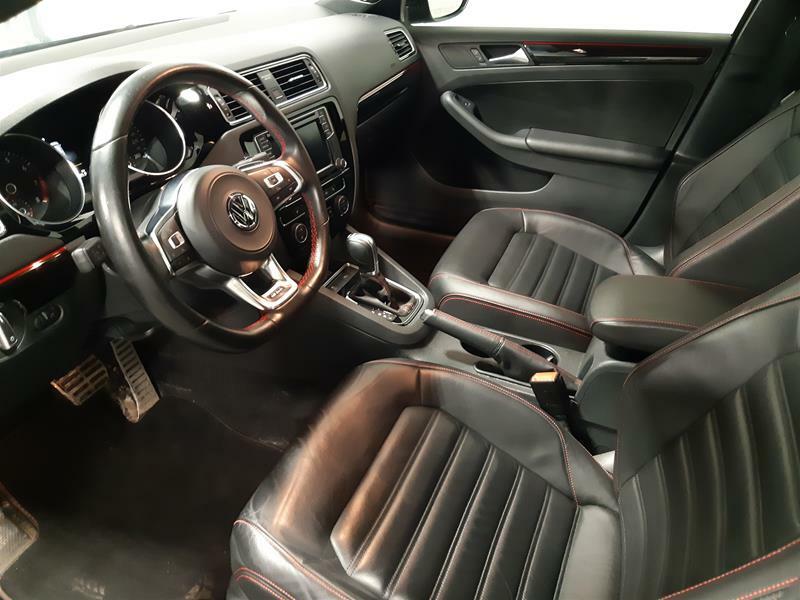 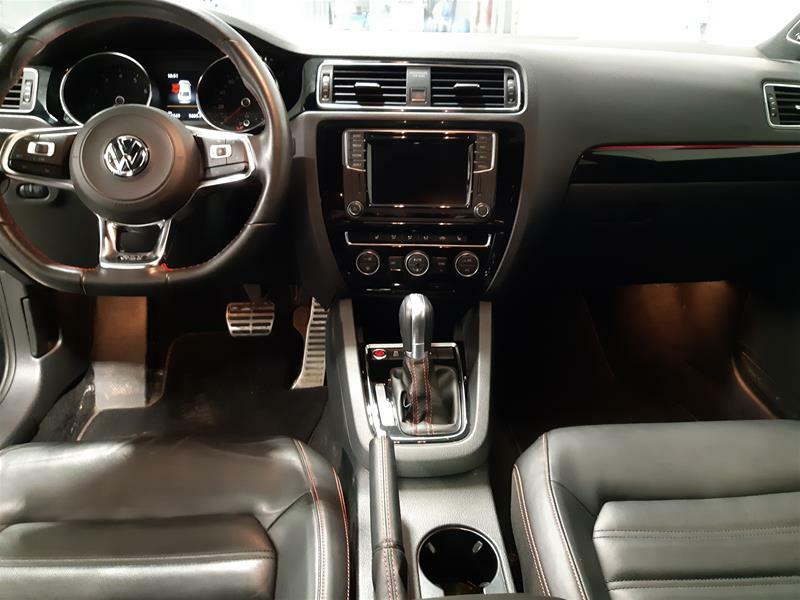 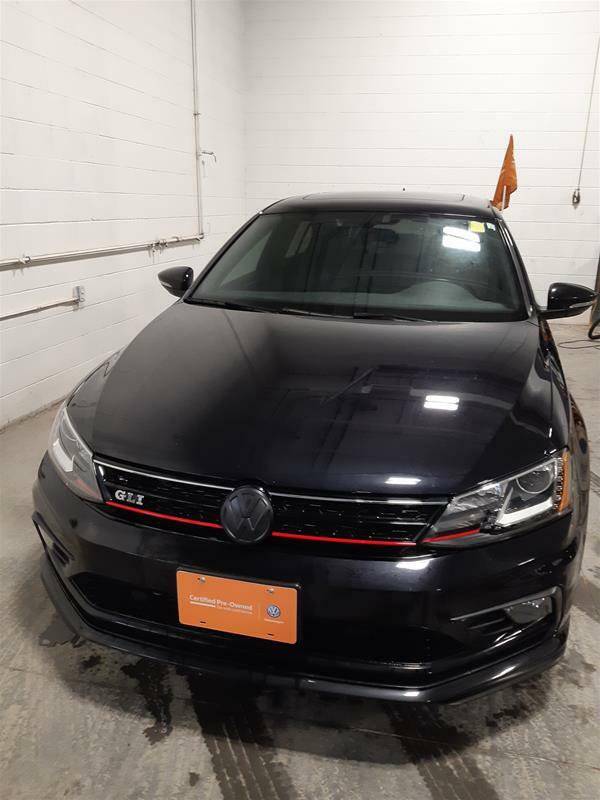 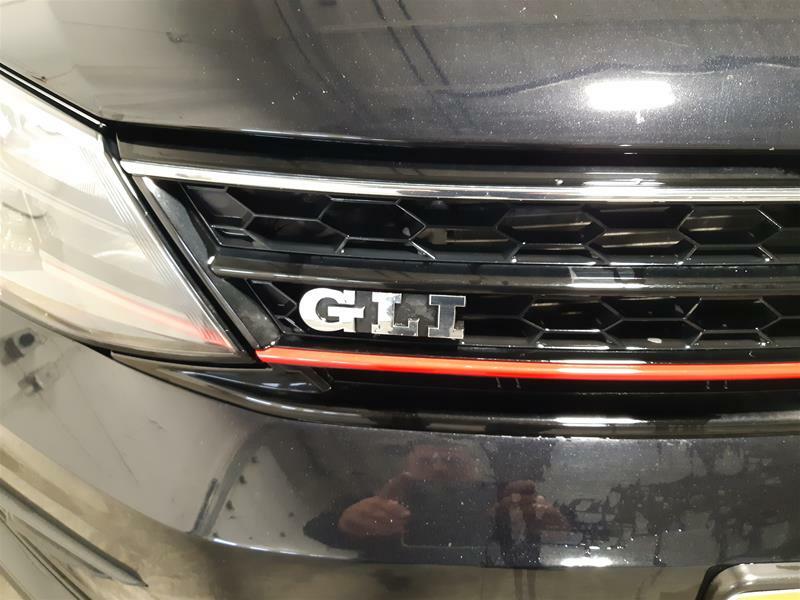 Finished in Deep Black Pearl and complimented by a sport Titan Black leather interior, our 2017 Volkswagen GLI is a rare find! 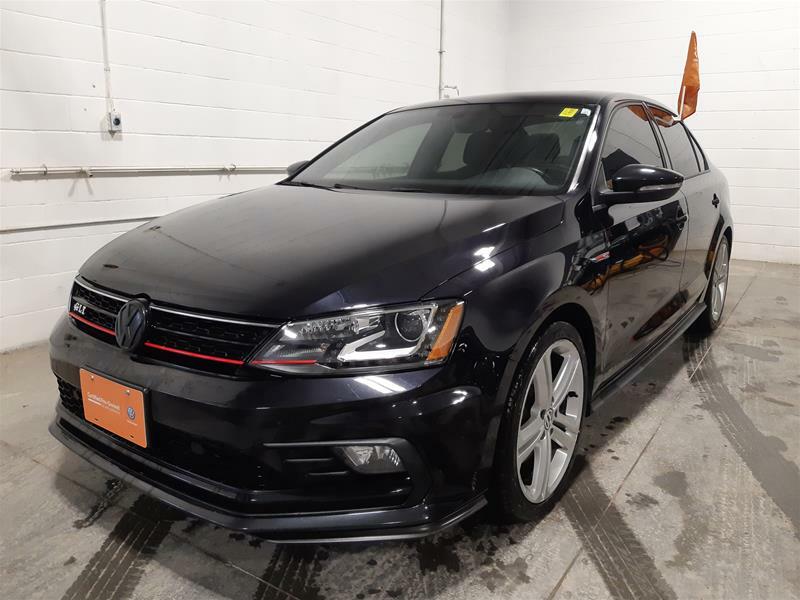 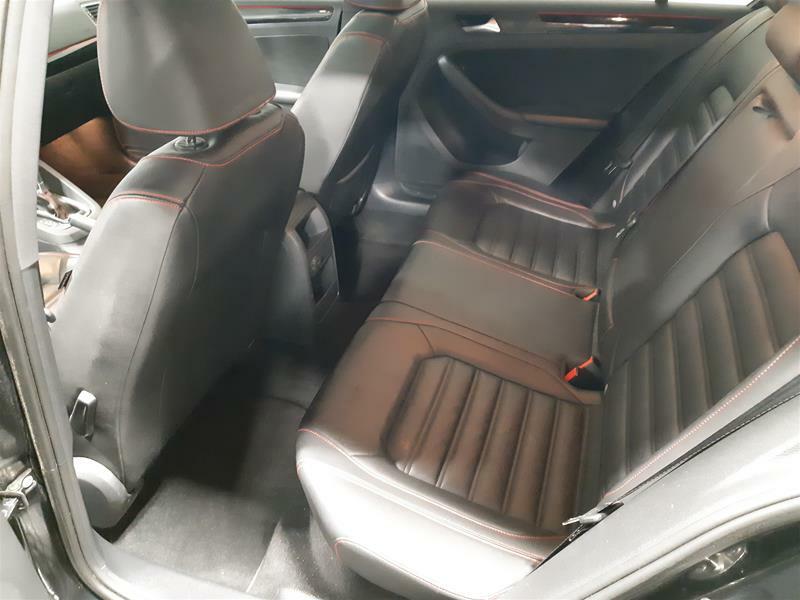 With low mileage, navigation, leather, heated seats, sunroof, bluetooth, a 2.0L Turbo Charged engine, automatic transmission and more! 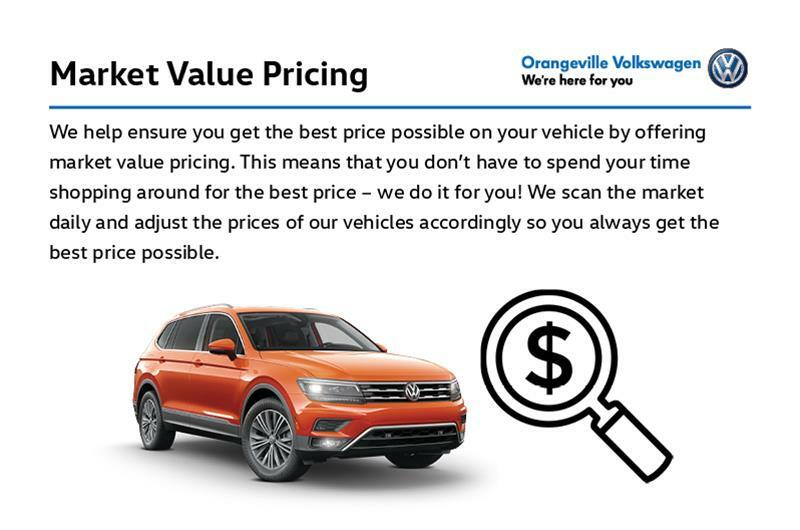 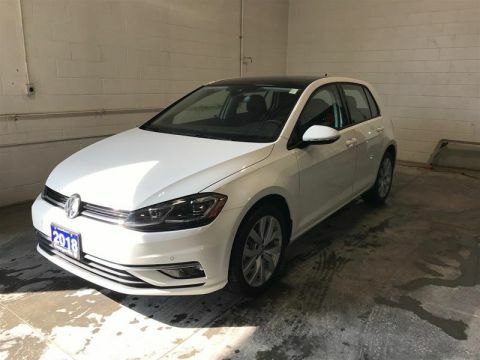 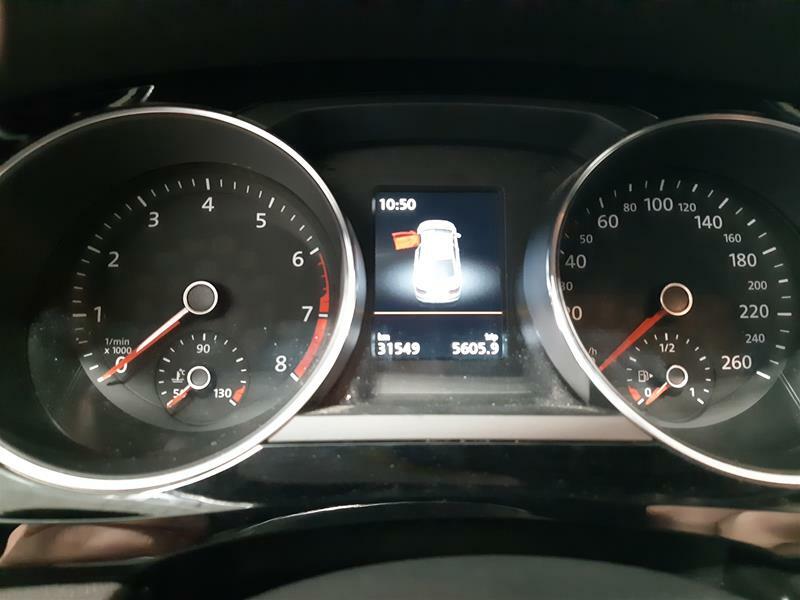 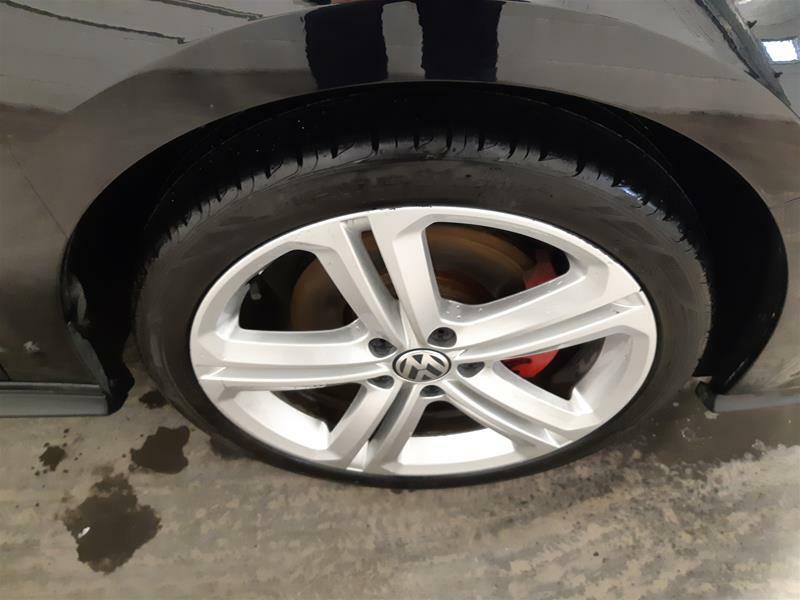 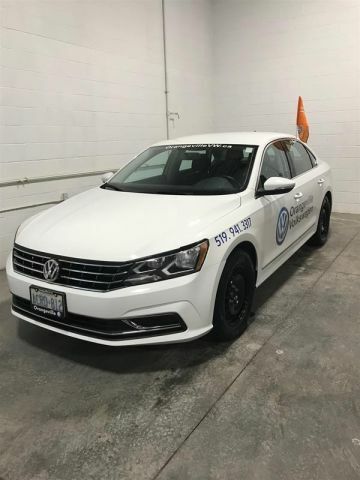 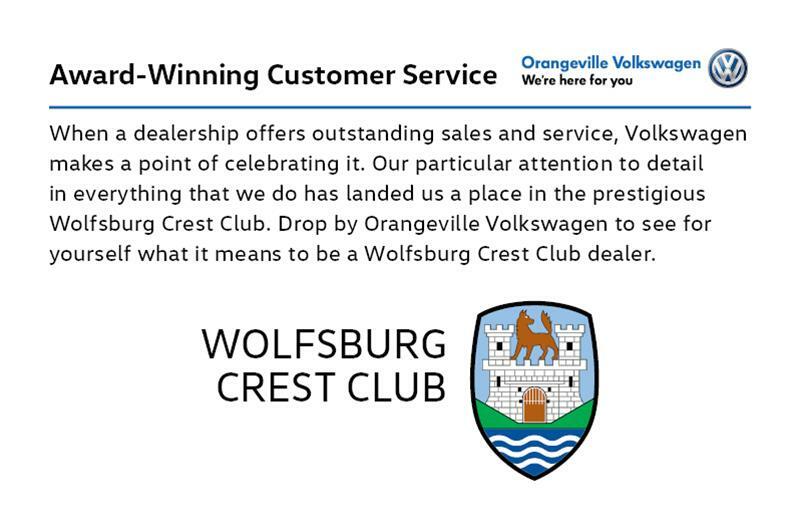 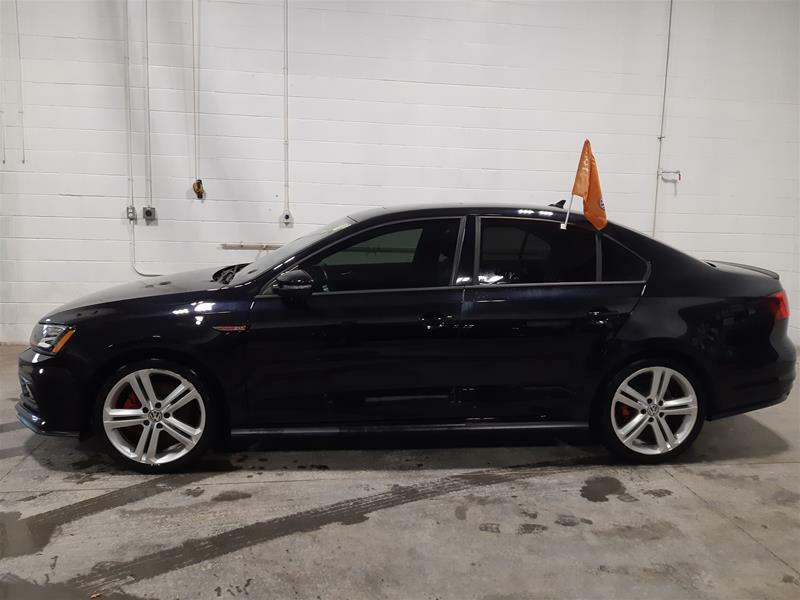 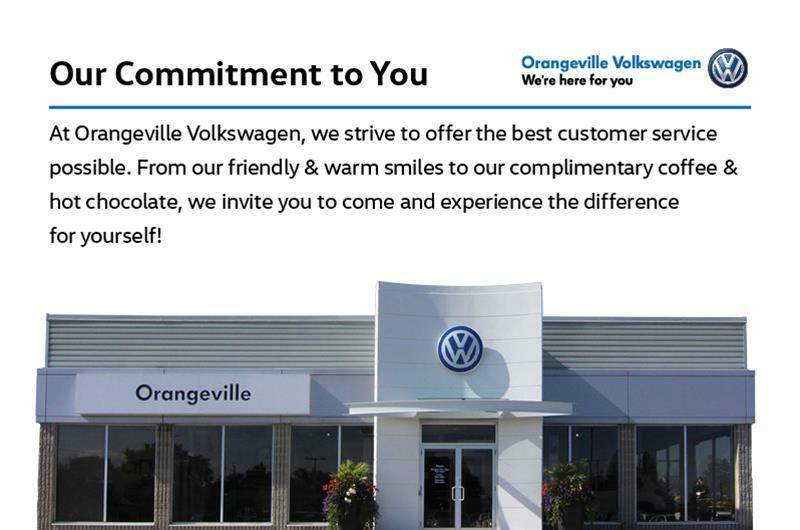 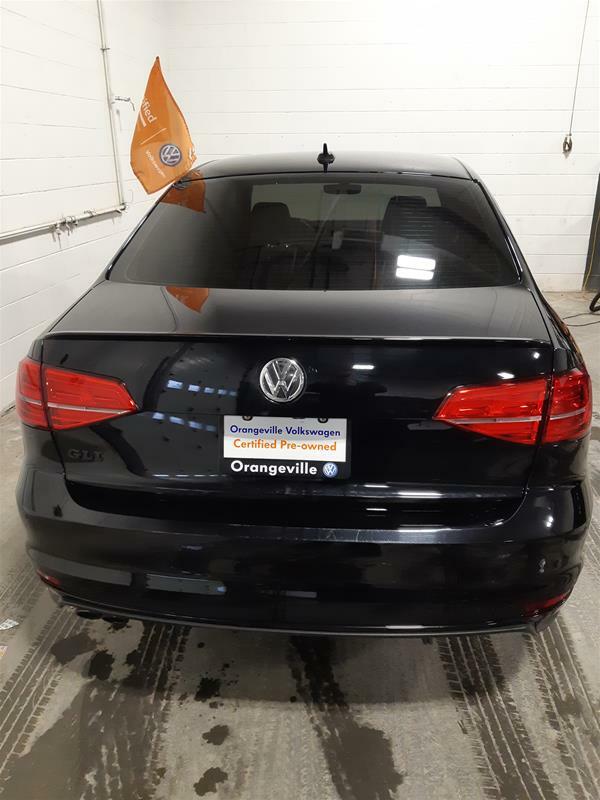 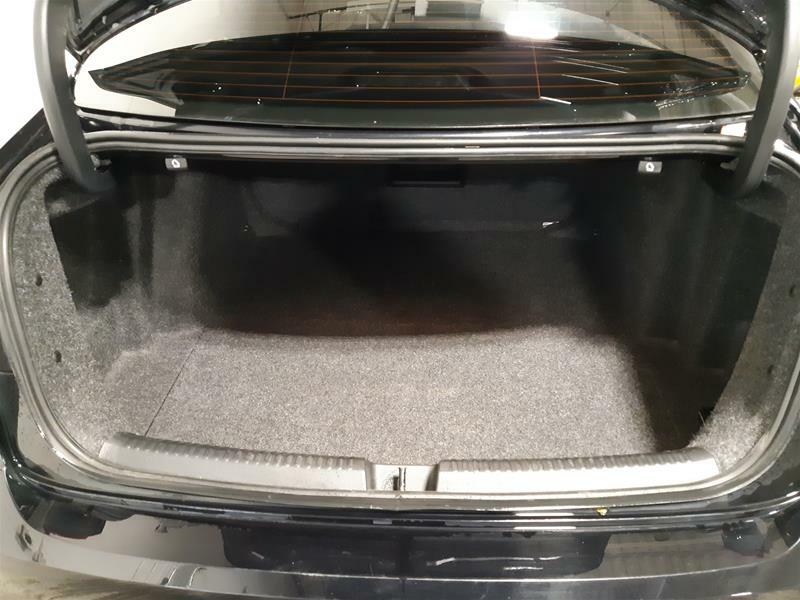 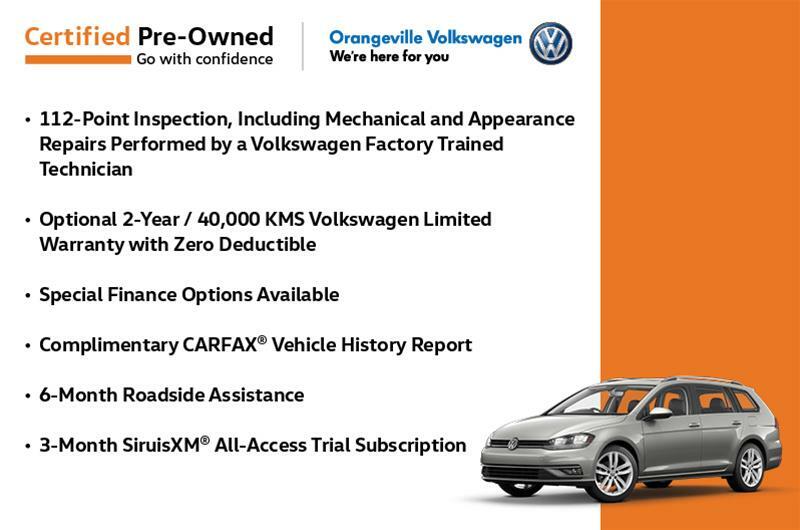 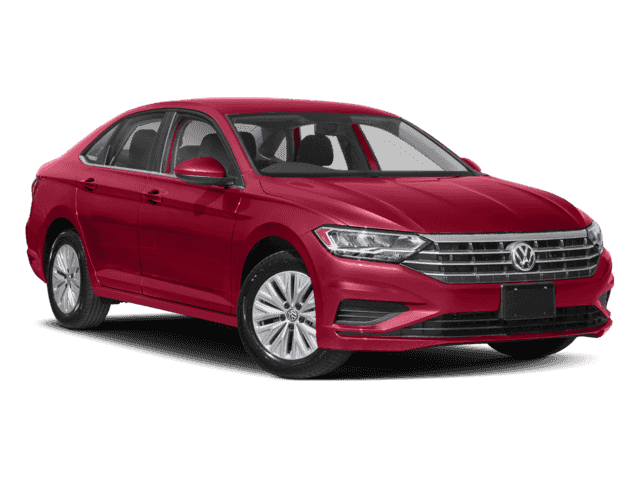 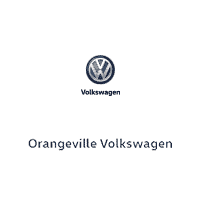 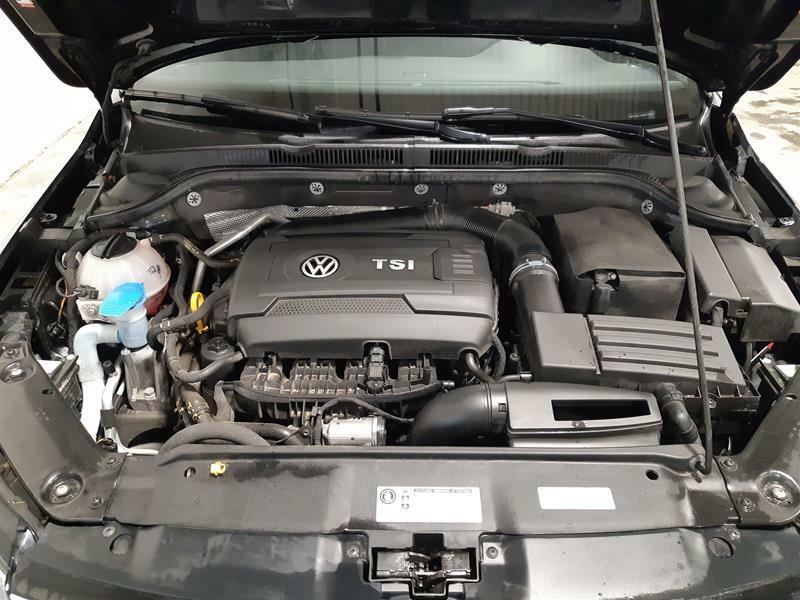 Come check out this rare find today at Orangeville Volkswagen!